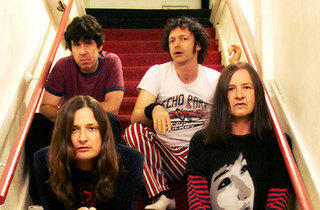 Spend New Year's Eve with Redd Kross at the Alexandria. What do you get when you mix a 70s punk band with a 100-year-old historic hotel? New Year's Eve Ballroom Blitz. 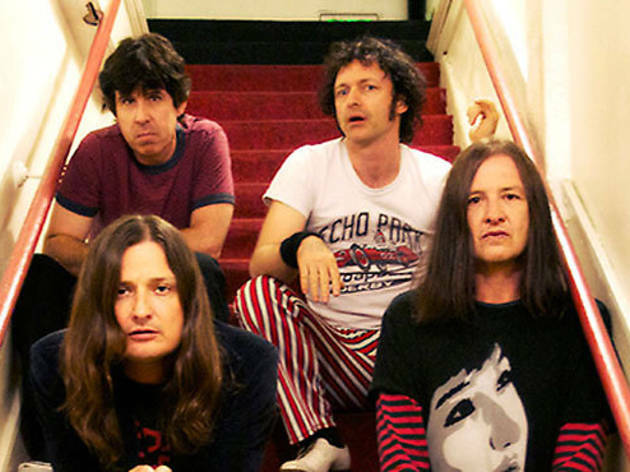 Go party with punk rockers Redd Kross, who were discovered 34 years ago (when they were just 11 and 15 years old) by KROQ's Rodney Bingenheimer, as well as the Melvins and DJs Kevin Fitzgerald, Shannon Cornett, Andy Coronado and Leona Marrs. Drinks will start flowing from 8pm. Don't have an outfit picked out yet? Don't worry, in true punk rock fashion, they've suggested you wear black.